MARQUETTE — A Big Bay woman charged with operating and maintaining a meth lab received her sentence Wednesday afternoon in drug court. 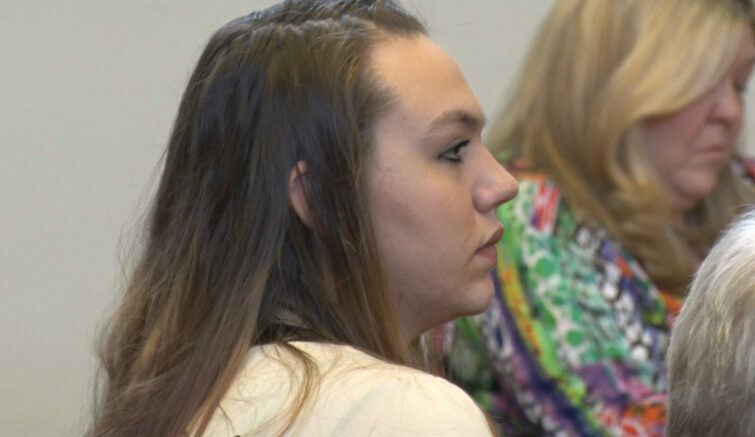 Taylor Trezona, 21, received 18 months probation from Judge Jennifer Mazzuchi. As part of her sentencing guidelines, Trezona will also have to complete a drug rehab program, which she is currently enrolled in. Last August, the Upper Peninsula Substance Enforcement Team arrested Trezona and Holly Bates, 31, after authorities found a meth lab in a pop-up camper in Big Bay during an assault investigation.